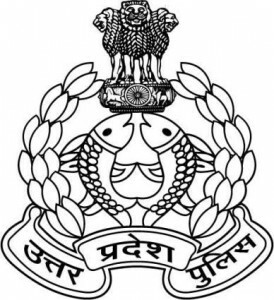 Uttar Pradesh Police Recruitment and Promotion Board, Lucknow has announced a notification for the recruitment of 28916 Male Constable Vacancies. Eligible candidates can apply online from 18th January 2016 to 22nd February 2016. The notification for Uttar Pradesh Police Recruitment 2016 for Male Constables has been announced.